…Are we good or what? Have a look around to learn more about what we do. Don’t forget to head to our contact page and tell us a bit about your work in return. noun: a cooperative enterprise created to redesign the environment in which Marketing & Communications services occur. 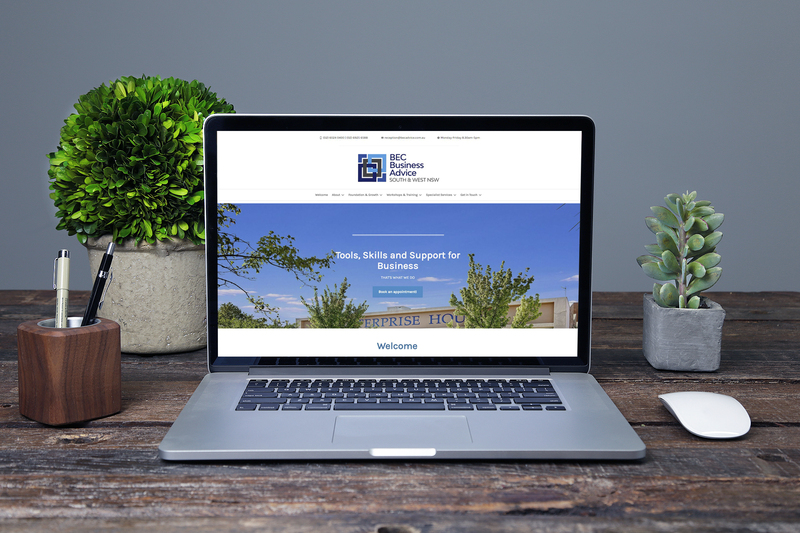 Clients benefit from our engagement process, which produces the most valuable creative Marketing & Communications products available to local businesses. The creative consultants that form this cooperative are either employed or self-employed in their own specialisation, e.g. graphic design, photography. By coming together as a cooperative, consultants have freedom to offer truly inspired creative Marketing & Communications products without the administrative burden that accompanies employment or business operations. These client-focused projects are built from aspects of ‘The Parts’ and ‘The Machine’. Let us know if you want to see examples of other work. I’m sure we’ve got some extra bits of brilliance lying around somewhere. Our mission was to streamline readability, improve operation by both visitors and administrators and deliver an attractive User Experience and Interface (UI/UE). Three BEC sites were combined into one, and in-house processes were improved using effective plug-ins. 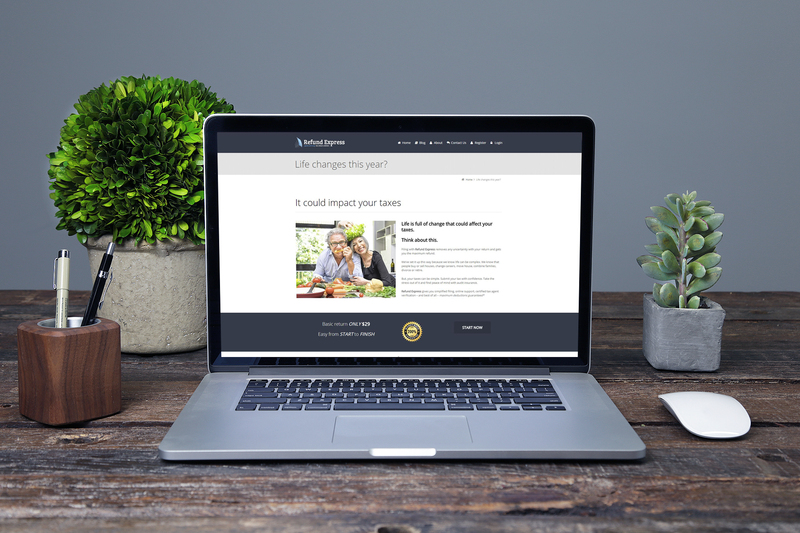 Our mission was to create a suite of emails and website landing pages to help Refund Express achieve an increased return from their tax time efforts. We decided to help them work smarter (not harder) by building campaigns that focus on their ideal clients. 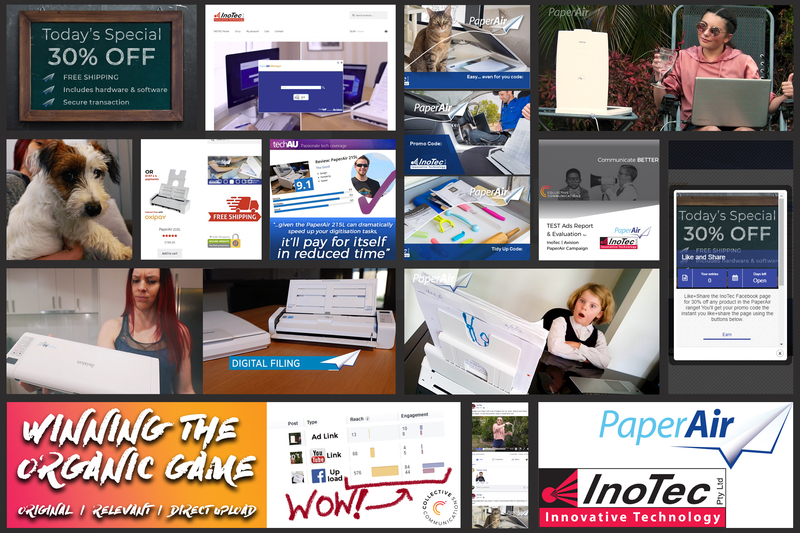 Our mission was to introduce the PaperAir range of scanners to market through social media ads, linking back to the PaperAir web store. We had a lot of fun with the videos and photography on this project. This is where we share the bits and pieces life is made of. Sometimes it’s related to our business and the work we do. Sometimes is about our personal lives, friends, families, charities we’re involved in, causes we align with…or just some fun we’ve gotten up to. We’ve gone through a PR exercise recently to raise money for Cancer Council. Just a few emails and a media release is all it took…and we’re ready to go! Remember to include your suggestion on where to get a solid coffee in your area and how you take yours. We’ll get one with your name on it.